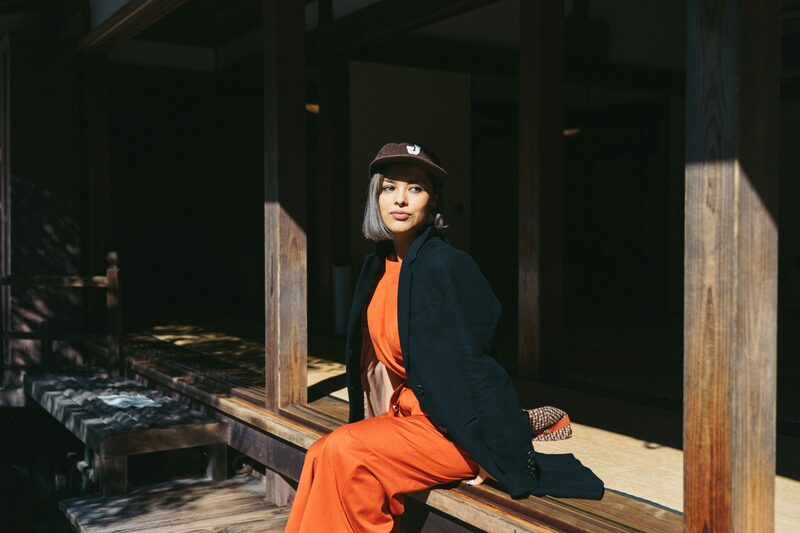 Sara Aiko founded Curated Kyoto, a travel boutique based in Kyoto, Japan, in March 2017 on her birthday. 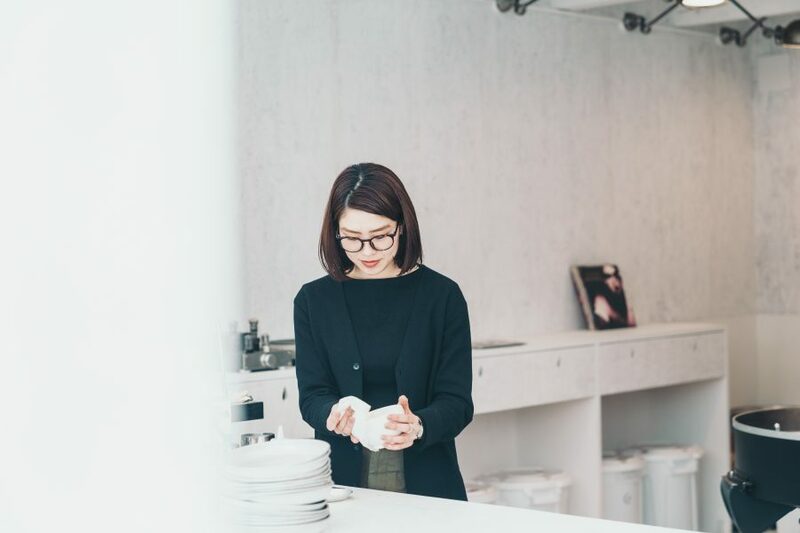 She had previously worked at a media company promoting Kyoto, but knew that there was so much more to the city than what they were in the business of advertising. 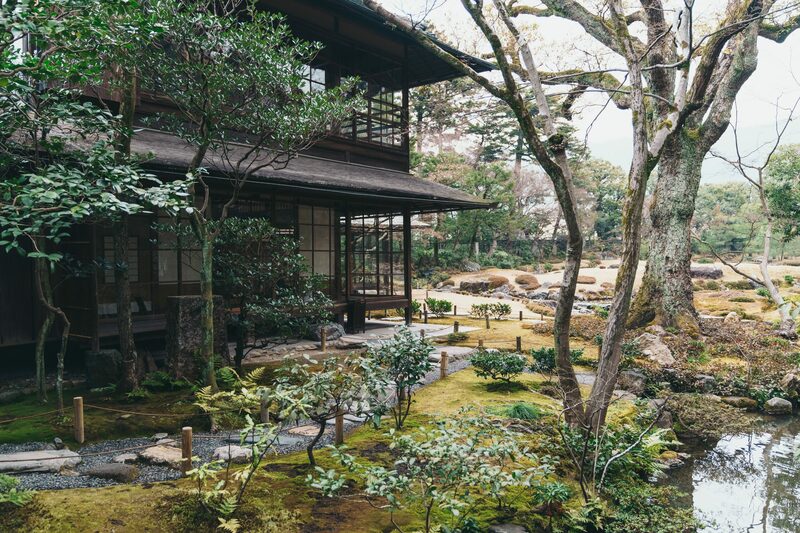 Sara wants to share aspects of her city that aren’t as well known as Kyoto’s famous landmarks. 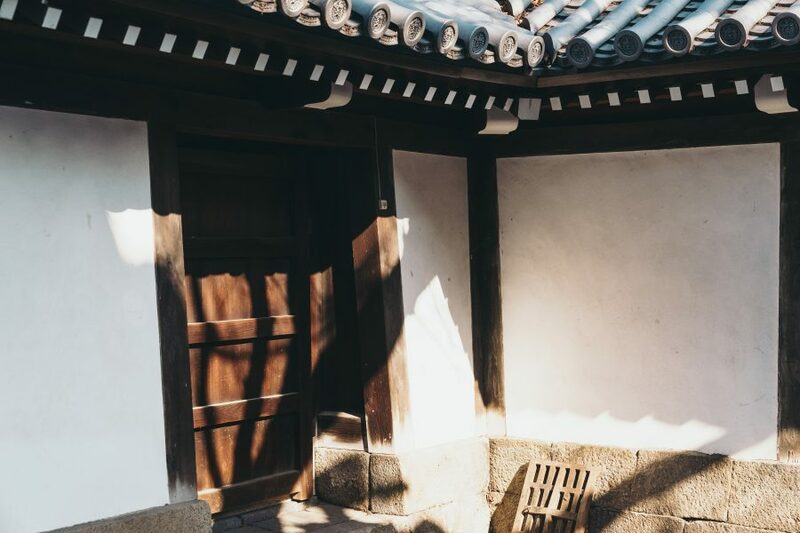 Landmarks like Fushimi Inari Shrine with its iconic vermillion torii gates and Ginkaku-ji, a Zen temple known as the Silver Pavilion, receive many visitors all year round, and they are beautiful symbolic sites, but Sara believes more attention should be paid to other parts of the city too. 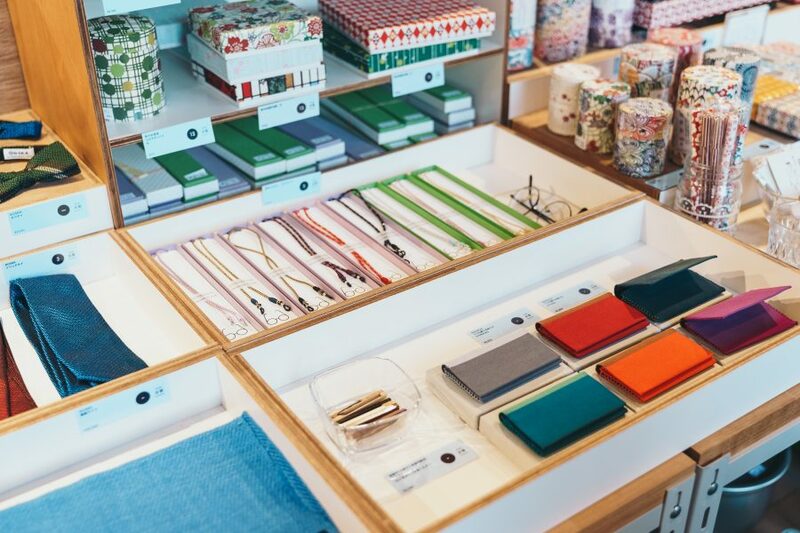 Curated Kyoto introduces a new way for travelers to enjoy Kyoto from a creative perspective. 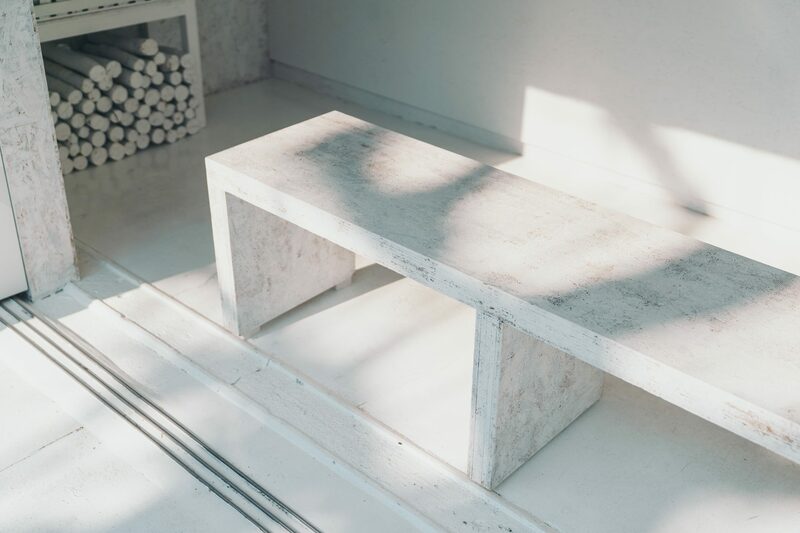 The barriers for discovery can be high when visiting a foreign country. 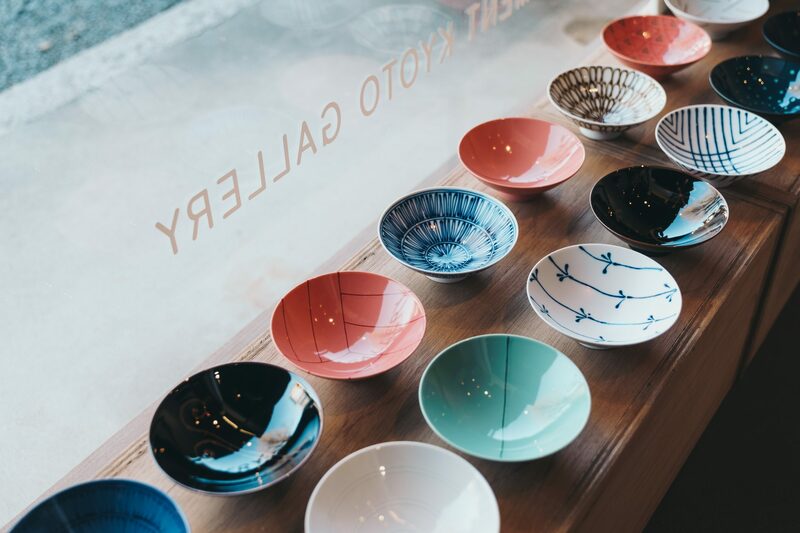 As much as you scour the internet, you can’t shake the feeling that if it’s on a travel blog or in a visitor’s guide, then it’s not really a find. It’s true that the best way to get to know a city both intimately and quickly is to convince a local to take you around. 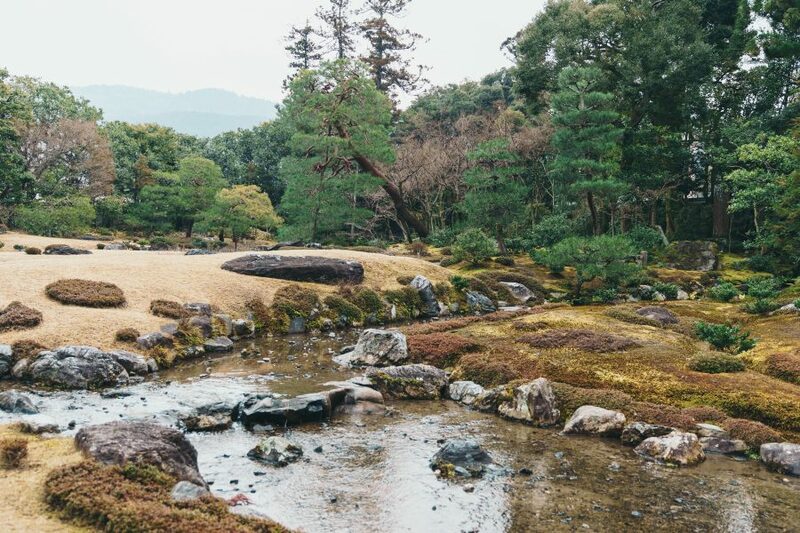 While Charis was in Japan earlier this year, Sara took her on a custom tour of Kyoto that included visiting a coffee shop, strolling in the gardens of a traditional villa, eating an atypical type of sushi, and browsing a lifestyle store. 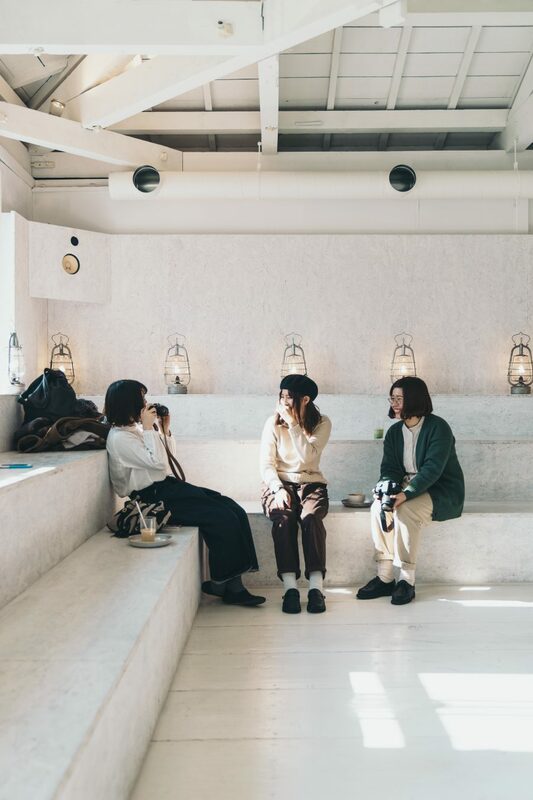 Her tour also featured explanations of what dashi and noren are. 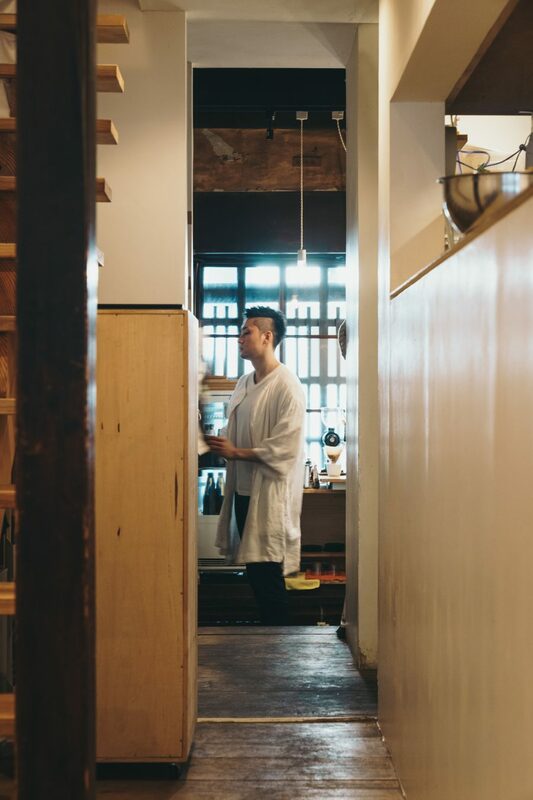 Listen to an introduction of Sara and Curated Kyoto above or dive right into the tour below. 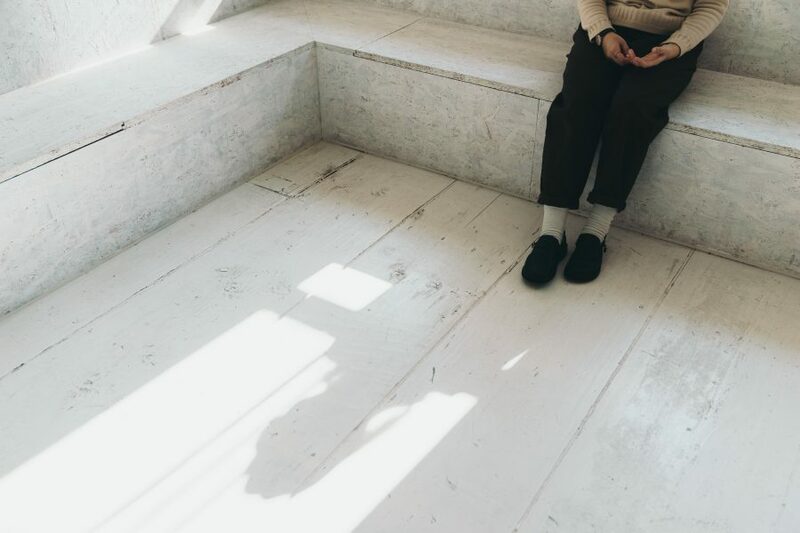 At the very end of this story is a bonus excerpt on why your Japanese host in Kyoto might offer you rice soup when you overstay your welcome. 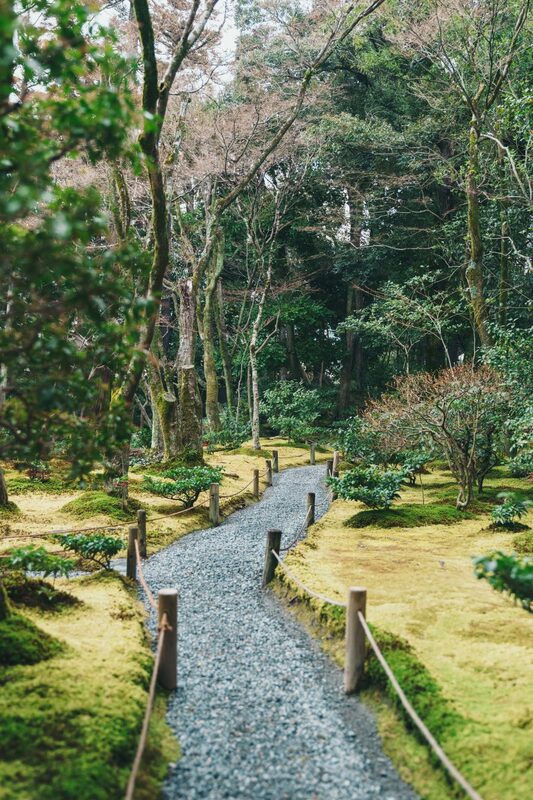 If you’re interested in seeing more of Kyoto from Sara’s perspective, take a look at her website and follow her on Instagram. 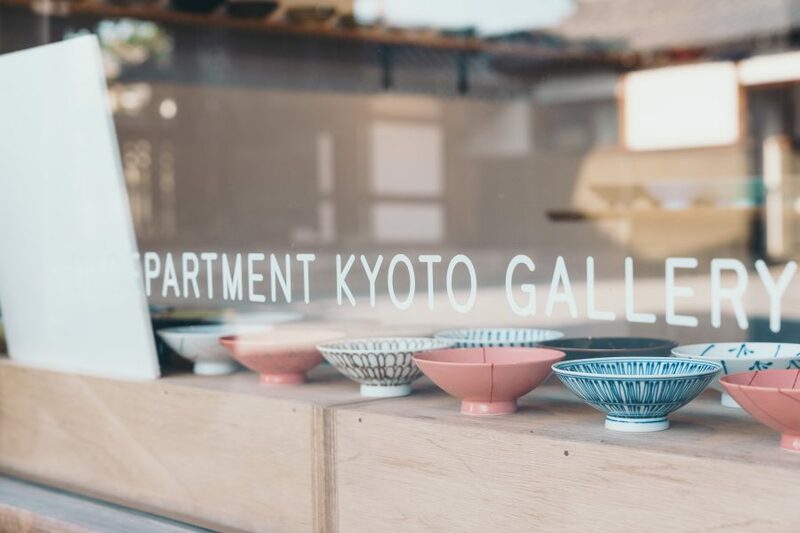 She’s in her element when talking about her latest discoveries in the city, setting up tours, and introducing people to the best artisans and creatives in Kyoto. 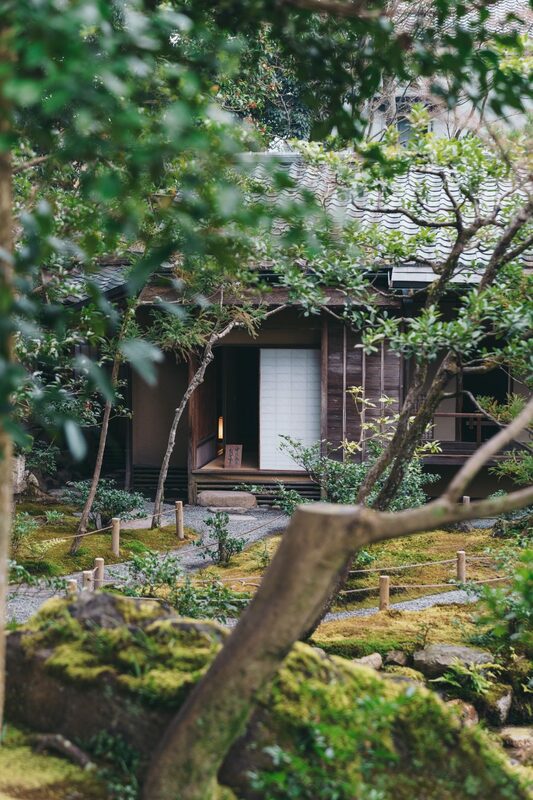 This is the former villa of Aritomo Yamagata who was the prime minister of Japan in the 1890’s. 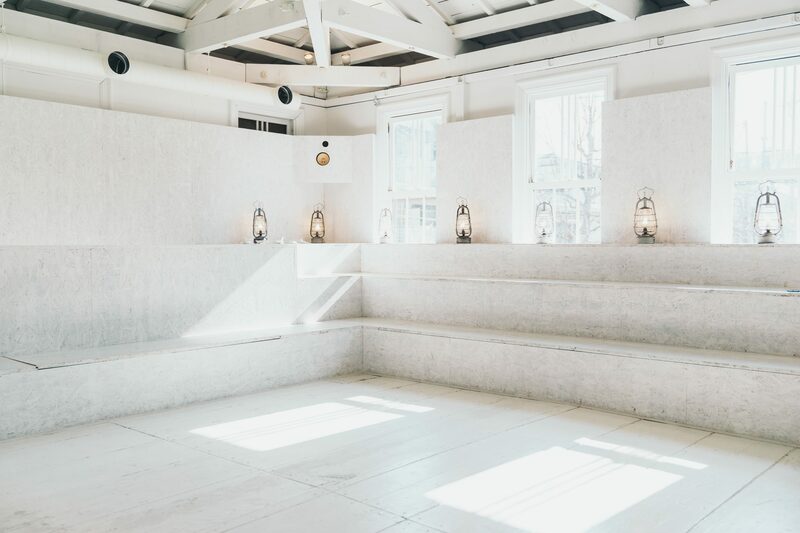 He built this beautiful villa between 1894 and 1896. 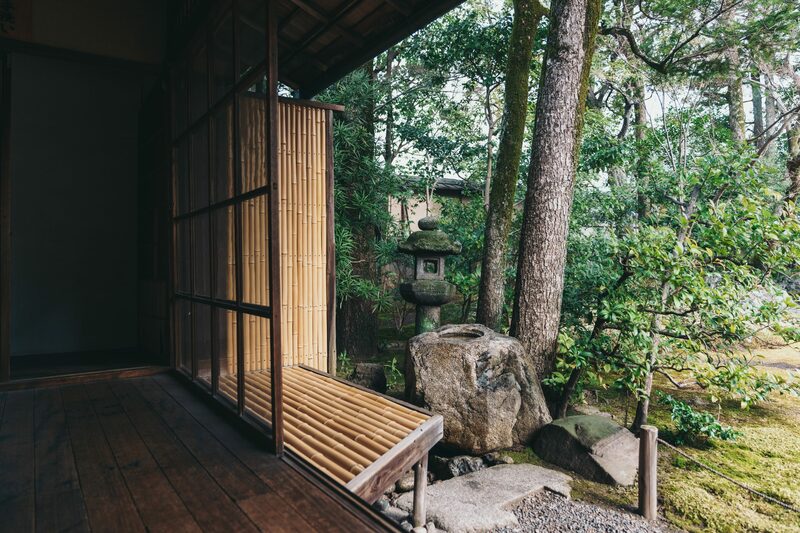 While there are over 2,000 temples and shrines in Kyoto to visit, villas are a more private experience that reveals personal stories about the people who designed, built and lived in them. 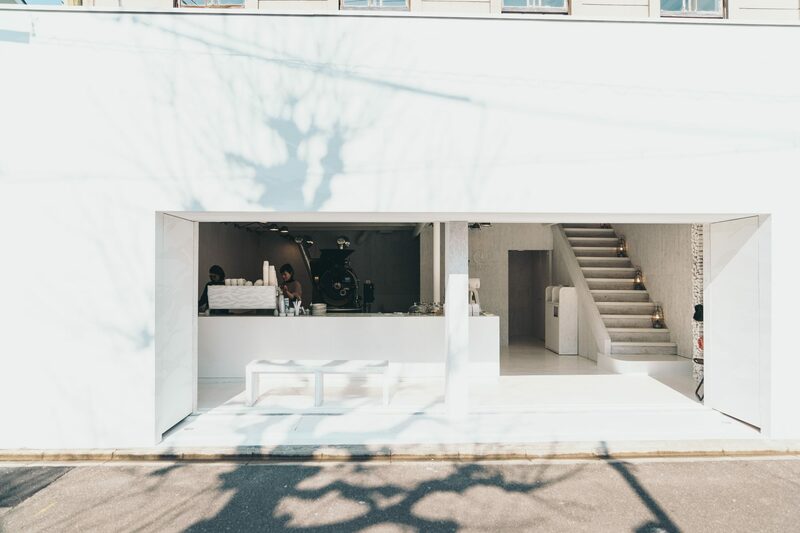 This coffee shop has more wide open space and natural light than many other coffee shops in Kyoto. 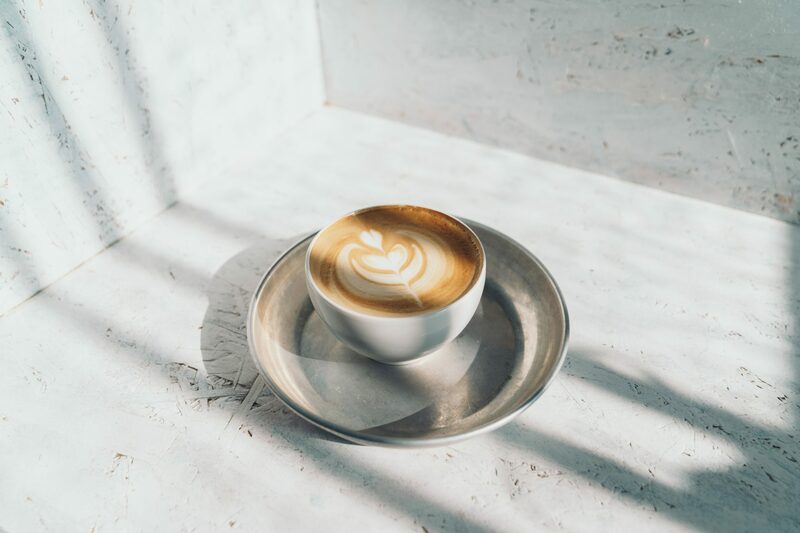 It belongs to what Sara calls a “third wave” of coffee shops that cropped up in the city since 2014 when % Arabica first became popular. 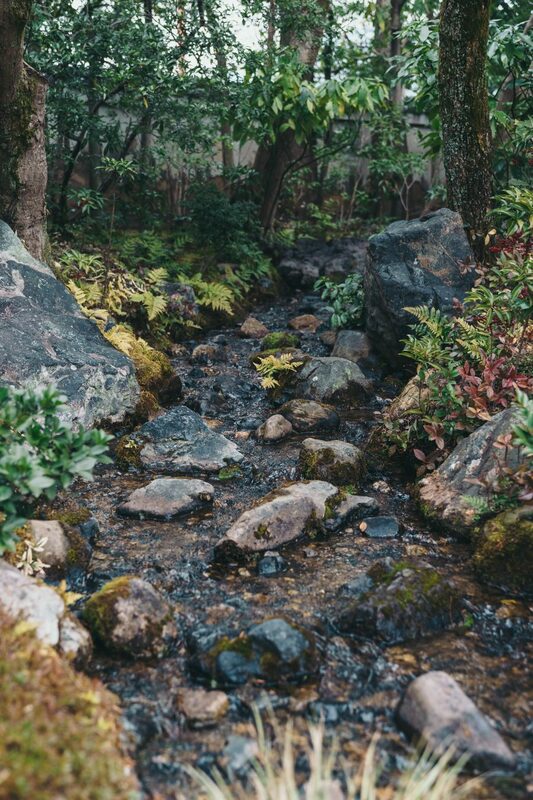 Walden Woods has two stories. 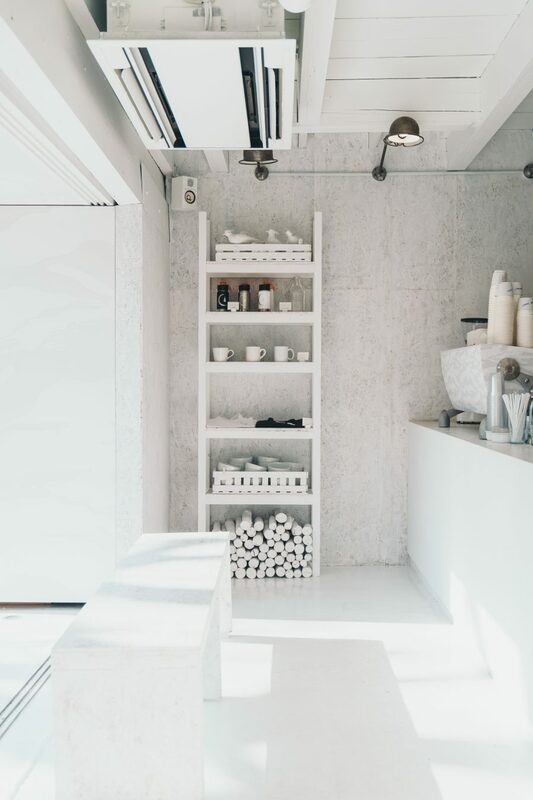 The ground floor is what you might expect from a minimalist cafe, but the second floor is a kind of atrium or theatre without traditional tables, chairs or furnishings. 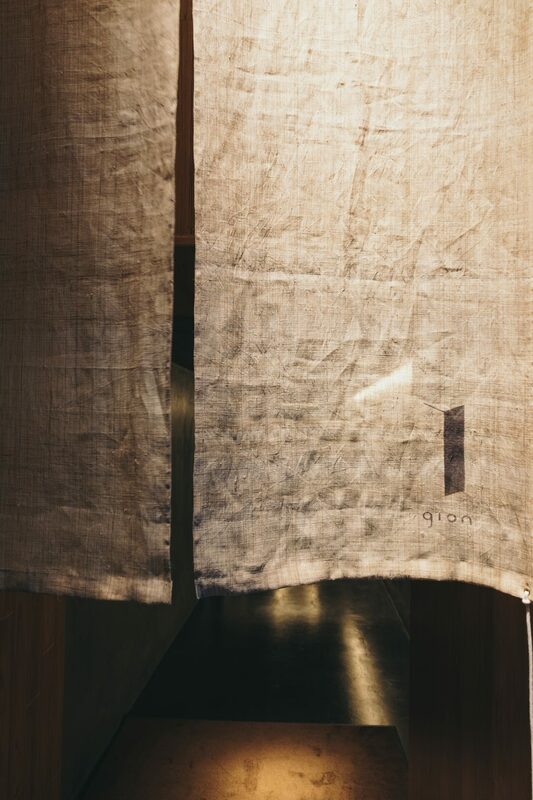 The rectangular curtains seen displayed in the entrances of stores and restaurants are called noren. 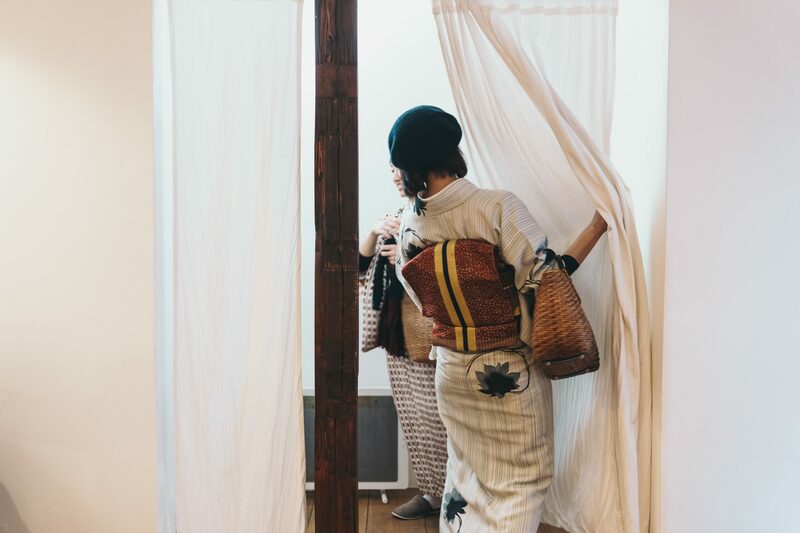 Traditionally these curtains were used to keep light, wind and dust out of shops, but they have now turned into a crucial design element of storefronts. 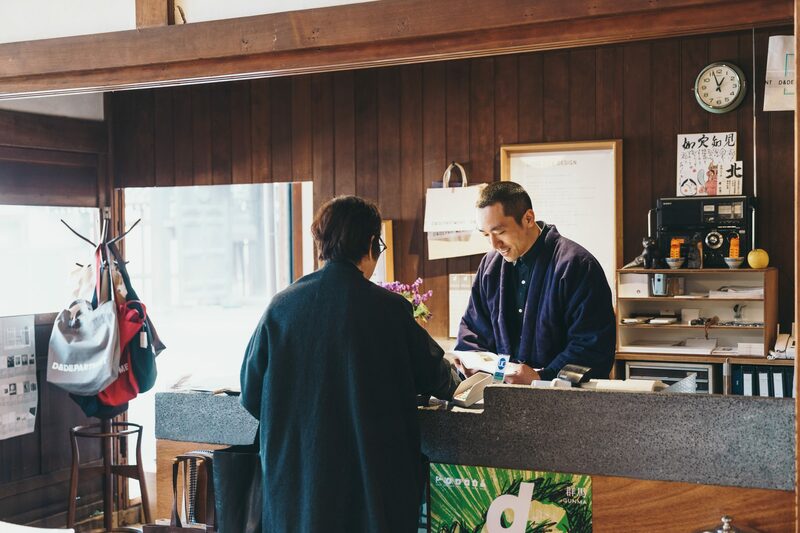 AWOMB has three stores in Kyoto that all serve sushi, but each serves a different unique type of sushi. 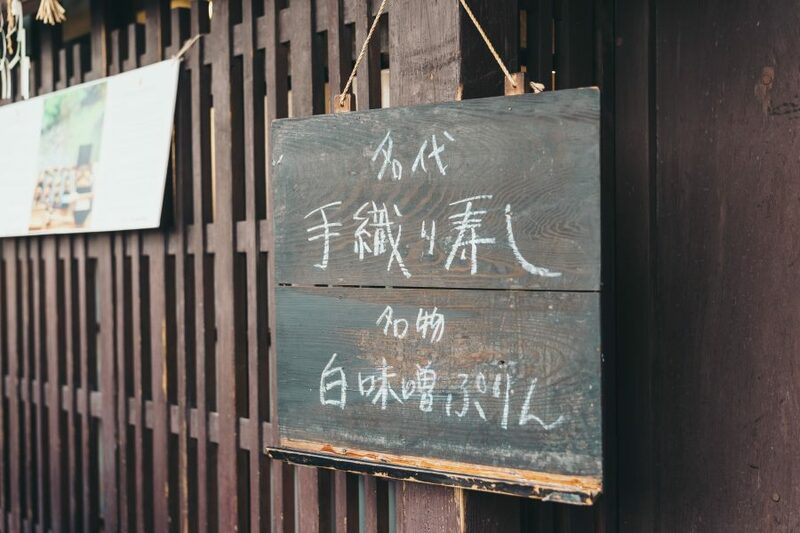 The restaurant pictured here is in Karasuma. 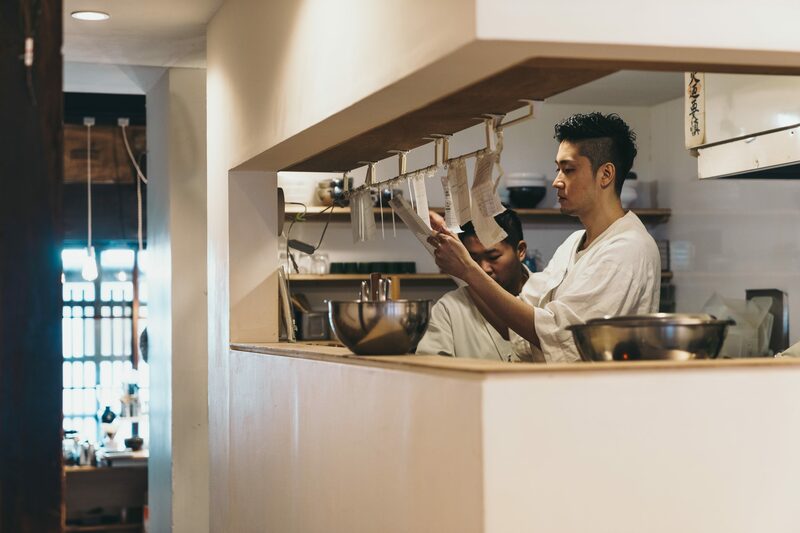 Here you can get teori sushi, hand-rolled sushi. 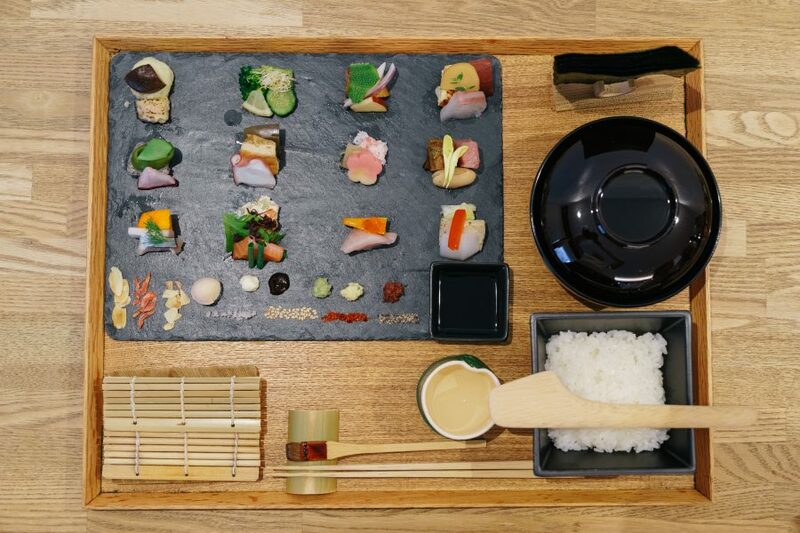 Customers receive a plate of ingredients, nori seaweed, sushi rice, and a selection of toppings. 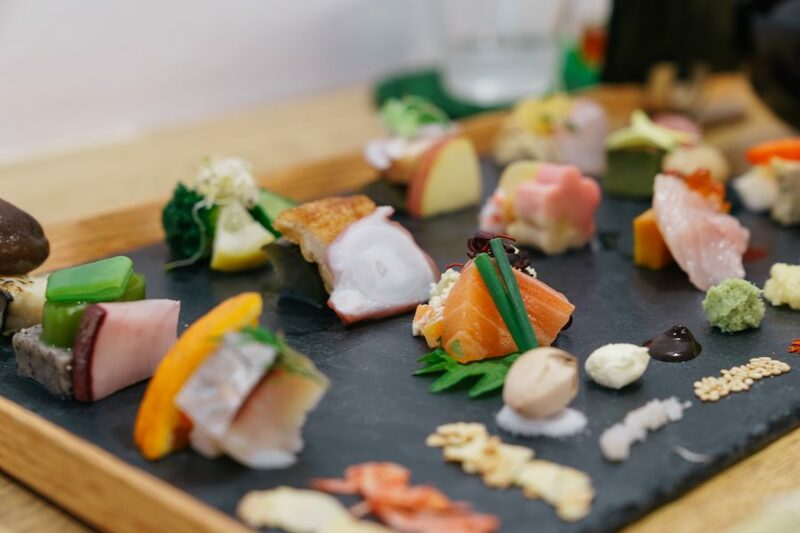 The concept is interactive DIY sushi where you can create your own preferred combinations or enjoy the restaurant’s suggested pairings. 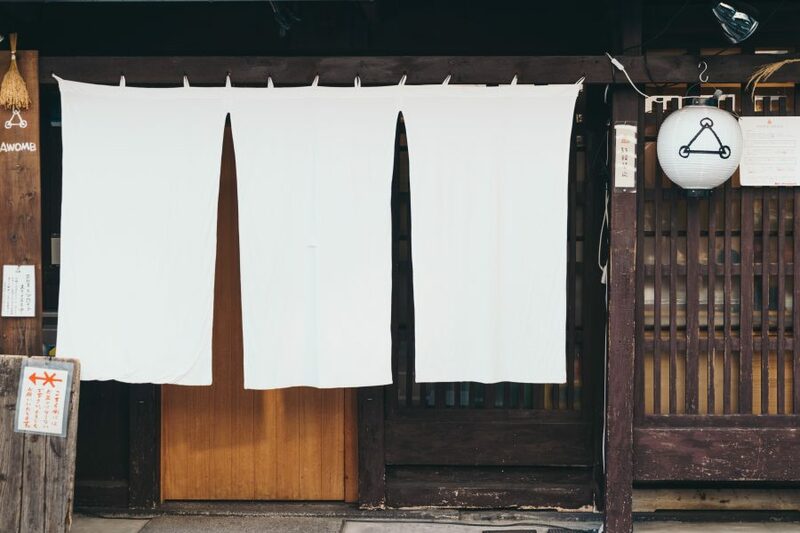 Japanese stock is fundamental to Japanese cooking and is used in almost every meal. 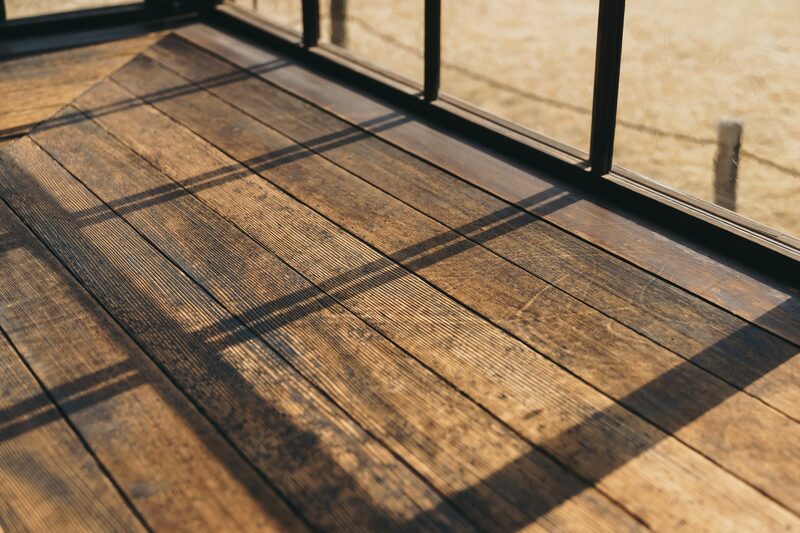 Dashi is used in udon, soba, kaiseki and more. 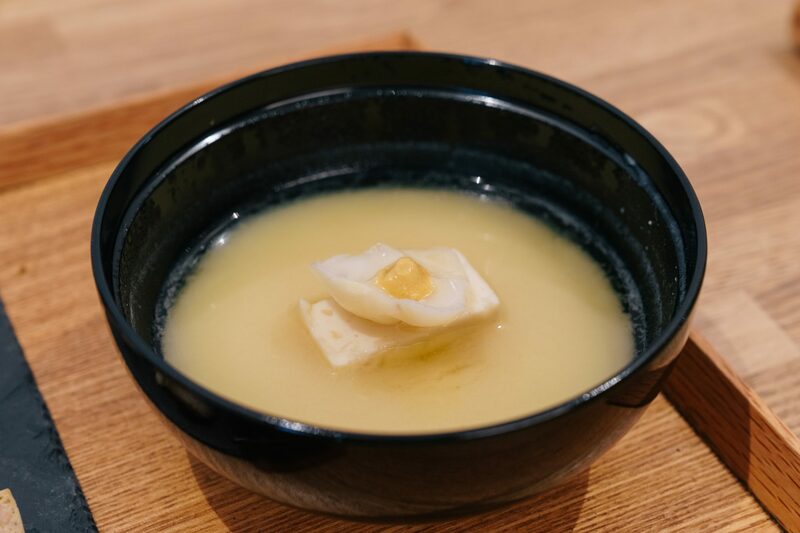 Since Kyoto cuisine tends to be lighter in flavor than other parts of Japan, the quality of the dashi is even more important. 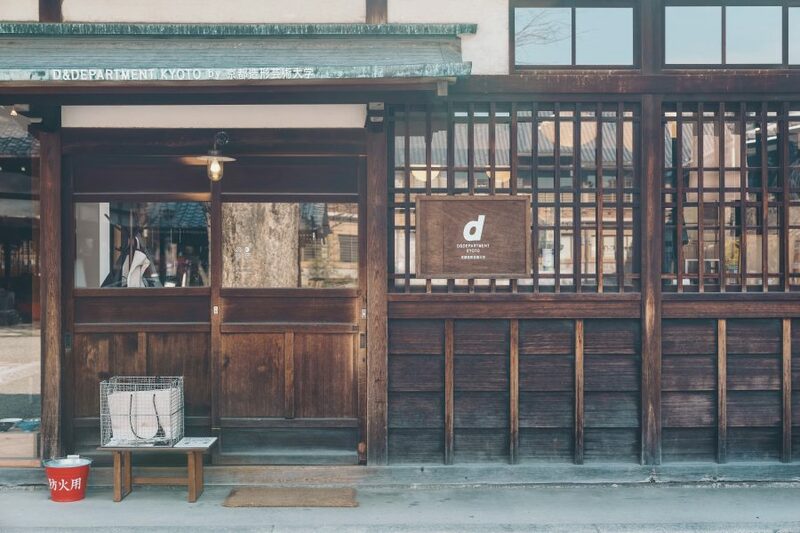 D&Department is a cafe and shop located inside a temple that is no longer in use. 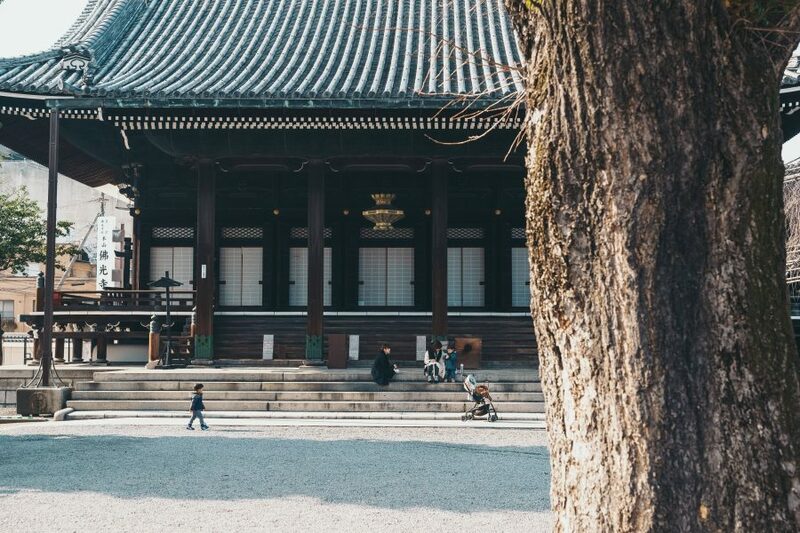 Kyoto doesn’t have many public parks, so locals will go to temples such as these that have open spaces available for people to sit in the sun and eat lunch. 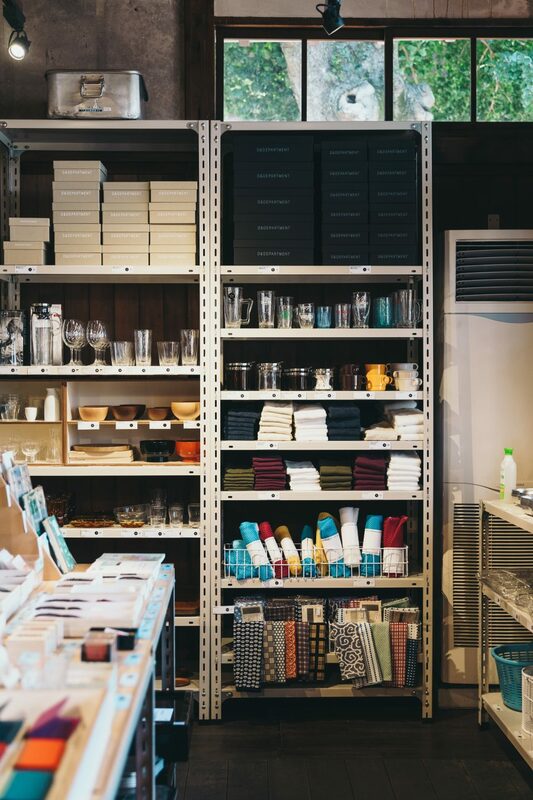 D&Department stocks home goods that are “long lifestyle,” meaning products that are designed to be useful your whole life. 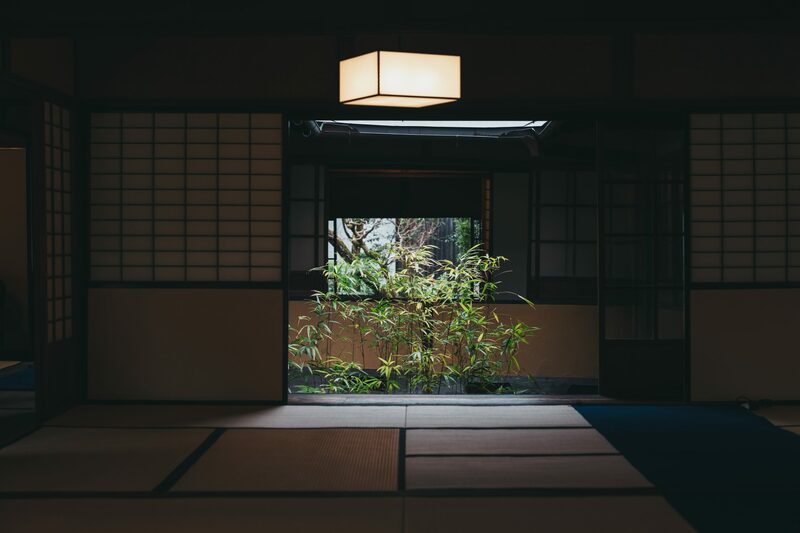 In this bonus additional audio, Sara talks about how Japanese people are famously indirect, but Kyoto natives take indirectness to the next level.